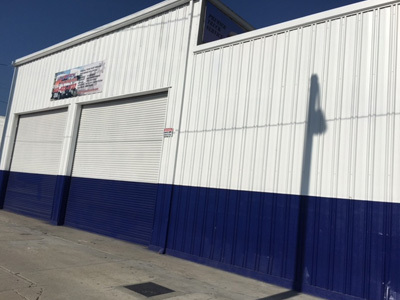 At Long Beach Truck Repair Center of Long Beach, CA, our goal is to support you as quickly as possible, when you have an unexpected breakdown, or with our preventative maintenance scheduling, where we can find that problem before it becomes a problem. We can arrange a meeting for a professional consultation, assess your needs and help you plan and implement the best strategy. Located in Long Beach, CA, our state-of-the-art shop is ready to serve all your fleet maintenance, motorhomes & truck repairs. You can count on us for all your fleet maintenance needs. 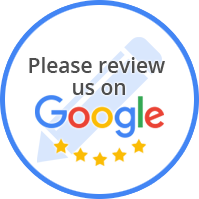 We have been in business for many years and have a dedicated and experienced team of repair experts that your truck deserves. remember, no truck is too small and no job is too big!